“Just a week after announcing the end of the ninth epidemic of Ebola virus disease in the Equator Province, the Democratic Republic of Congo is facing a new epidemic," Kalenga said. He added that there was no indication that the two most recent outbreaks, separated by more than 1,500 miles, are related. The democratic republic of Congo has been hit by yet another Ebola outbreak just days after the termination of the previous one. Reports from the country indicated Ebola tracks in its conflict-torn east province of North Kivu. 20 people have been reported dead from the epidemic in the Beni region of North Kivu -which homes the Ugandan-linked Islamist militia called the Allied Democratic Forces (ADF). According to the Health Minister, Oly Ilunga Kalenga‘s statement,they received “26 cases of fever with haemorrhagic indications, of which 20 were fatal,” Kalenga added that Six samples taken from hospitalized patients arrived in Kinshasa on Tuesday for analysis by the National Institute of Biomedical Research (INRB). 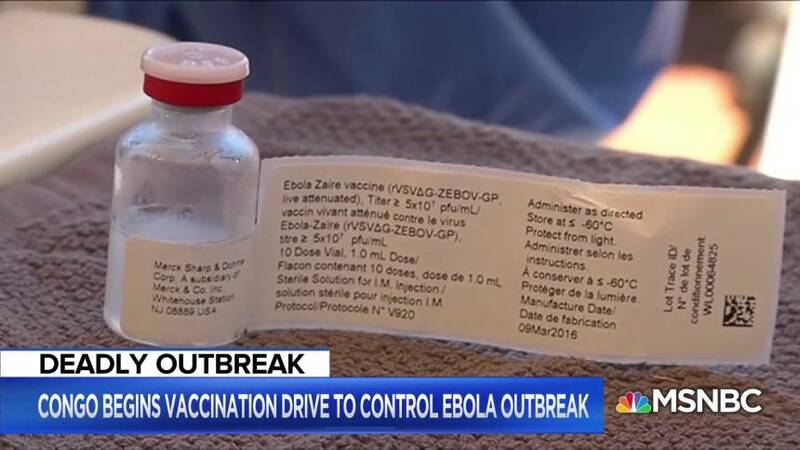 Four of the six samples tested positive for Ebola virus disease. DRC had been declared free from the 10-week Ebola on July 24 that had eaten-up the northwestern of the country, claiming 33 lives and More than 50 people were infected. This outbreak marks the 10th in the DRC since 1976 and the area affected is on a lake that neighbors Uganda and Rwanda, which raises the possibility of international spread.